It's not a new craze sweeping the nation – it's just a rock-solid, time-tested method to keep your customers hooked and coming back for more. 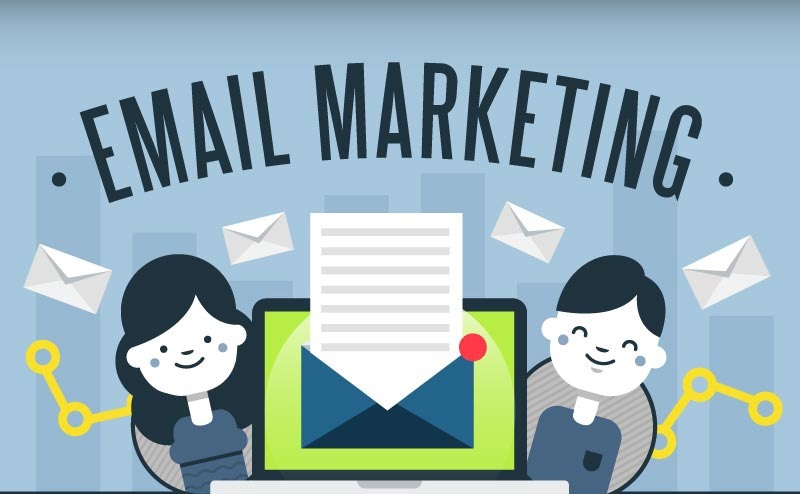 With the help of this epic infographic, you are about to witness how effective email marketing statistics can truly change your business. So, stick around and grab some snacks, because this is a big one.